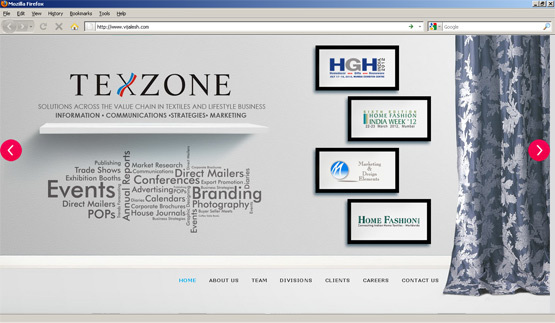 Texzone is a specialized Business to Business (B2B) solutions provider offering unique products and services for Home Textiles, Clothing, Home Decor, Houseware and Lifestyle industries, across their value chain, with a focussed approach to each sub-segment of these industries. 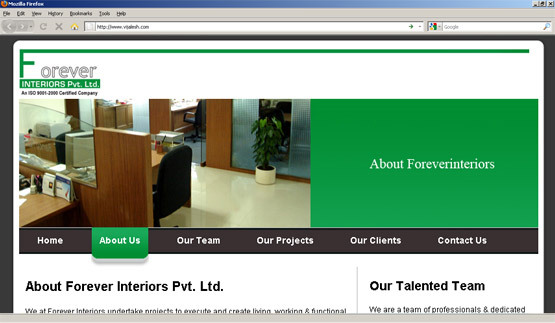 They wanted a single page website with the pages to scroll from left to right on each menu click. 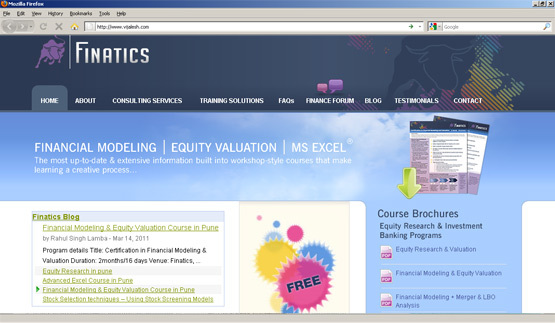 The website which was designed by the team at HYPER, had to be tweaked enormously to make it fit into the wordpress CMS and codes. After lots of work it finally came into place and the site is live now. 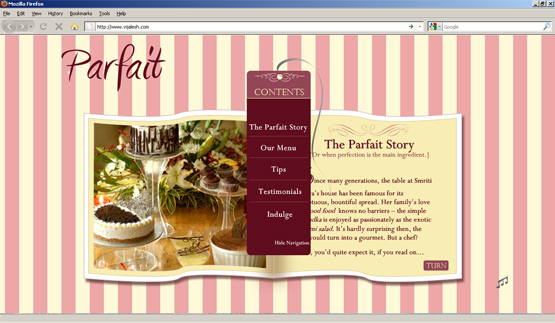 The website has wordpress as the backend for adding and editing content, it uses the slider script for sliding of pages. and a contact form with a jquery script for on page validation and submit.